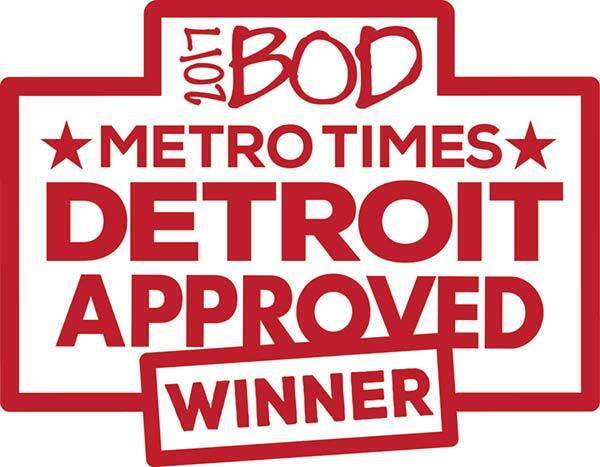 We here at Men on the Move are excited and proud to announce that we have been selected for the 2017 Metro Times “Best Mover in the Metro Detroit Area” by the Metro Times staff and their readers! We are so honored to receive this award from the Metro Times, and are thankful that it’s readers agreed with their pick! In addition, we pride ourselves on giving the Metro Detroit area a service that is a cut above the rest. We’ve always emphasized treating our customers with courtesy and respect and make sure our staff knows it. We bring a professional, detail oriented service to our customers and make sure that everyone leaves with a good experience. If in the rare case something does happen, we make sure to quickly remedy the situation so each customer is 100% satisfied. Our workers make sure to take extra special care and consideration when moving our customer’s homes and offices. We pride ourselves on moving all your belongings to their new home safely and efficiently, no matter how far your move is. Also, we don’t skimp on the customer service, are we are excited that Metro Detroit agrees! We like to stand out from the rest of the moving crowd. We’re fully licensed and insured so you can have peace of mind when your next big move comes around. We are licensed for short moves and for long distance moves as well! So if you need to move across the state lines. We can help! For over 25 years we’ve been making our mark in the Metro Detroit area, and our record shows it. We are so happy to receive this award from the Metro Times. Furthermore, we look forward to continuing to serve the greater Detroit area for many years to come! Thank you to all of you that voted for us this year, without you we couldn’t have done it. Contact us today and find out why we are so heavily awarded!